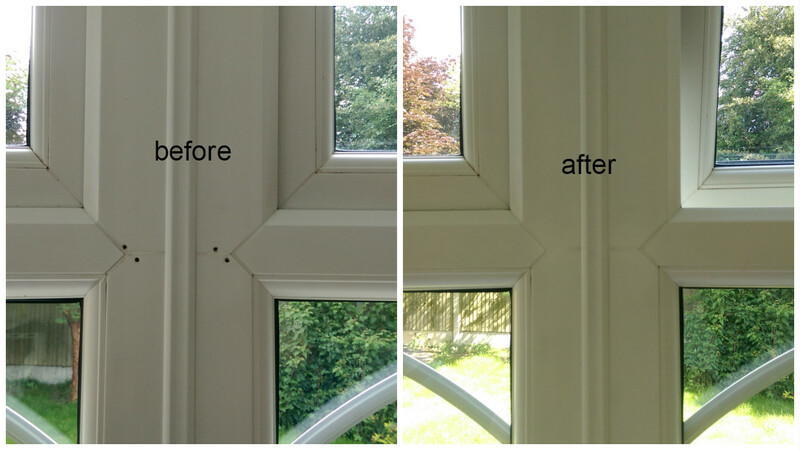 Recently our Damage repair expert had to visit one very lovely House in Billericay, Essex. Our top Repair Man had to repair some holes in UPVC Window frame after blinds was removed. It’s always nice to receive email like this after job is completed. Thank you.